The countdown to the Jim’s Building Inspection’s Conference 2018 is on! 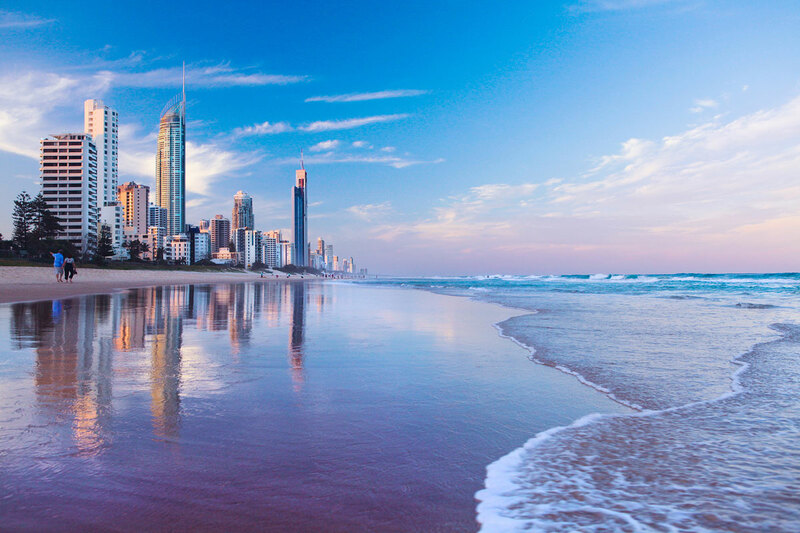 Held on the Gold Coast on 19 and 20 September, this industry event is not to be missed. Combining forces with complementary Jim’s divisions, the 2018 Conference features keynote speakers, new service development updates, training, fantastic networking opportunities and of course, the odd social event! Stay tuned for further details and we very much look forward to seeing you there.